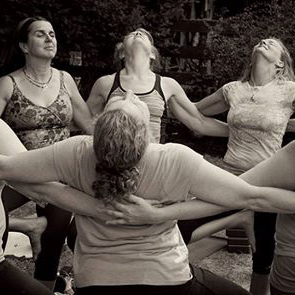 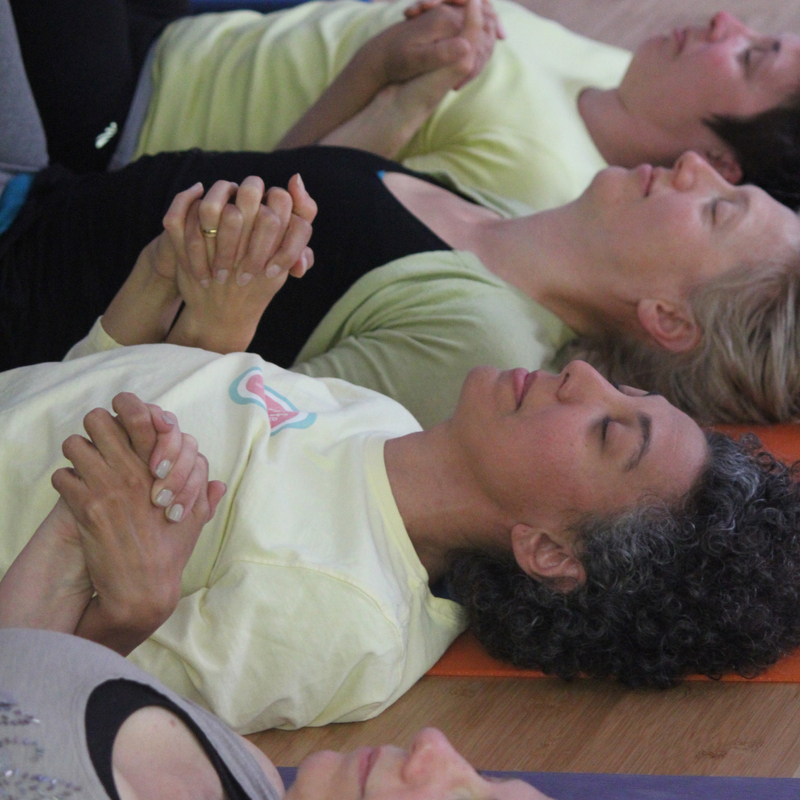 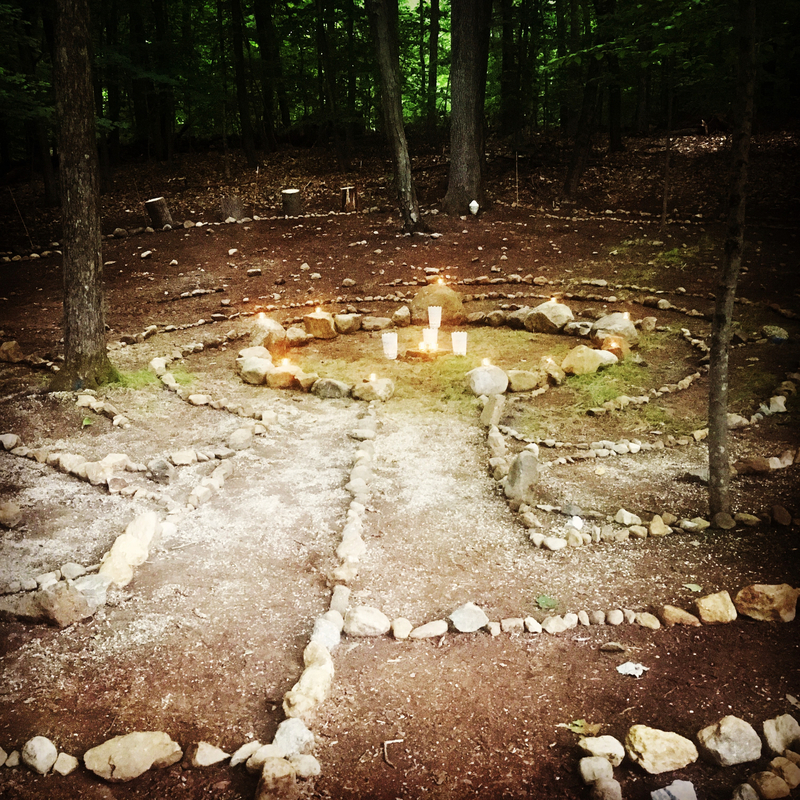 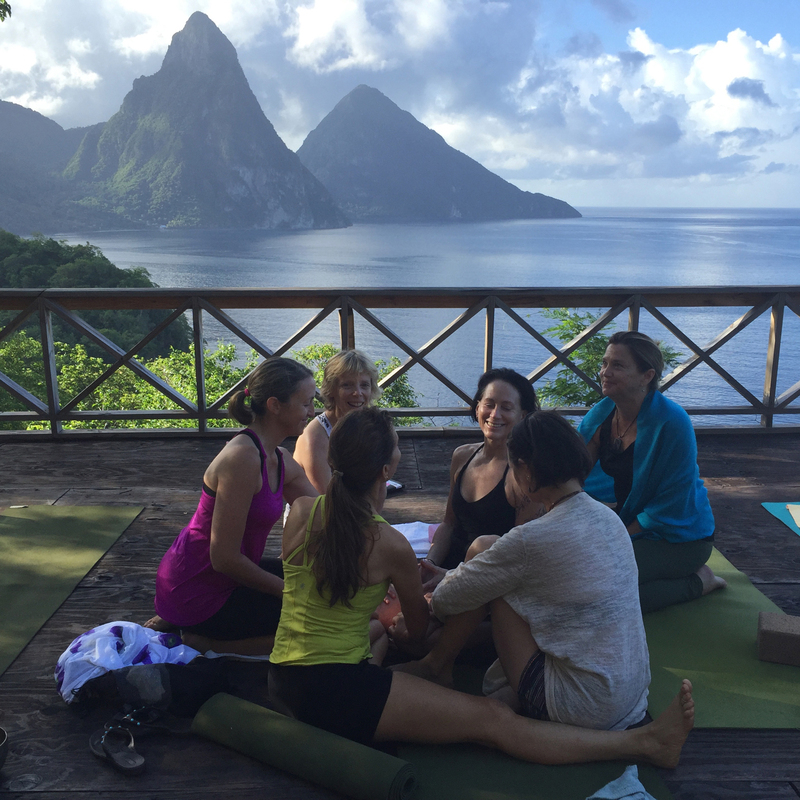 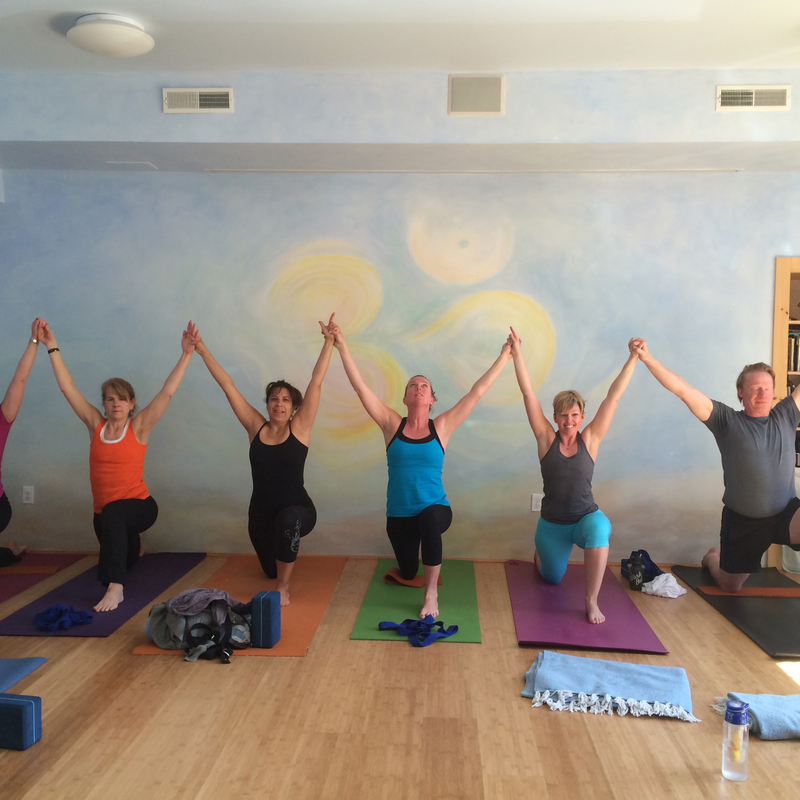 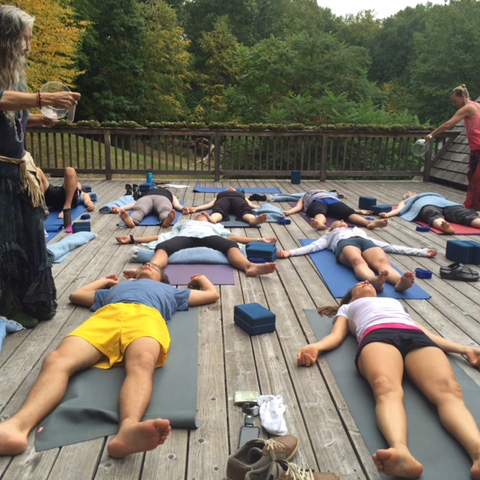 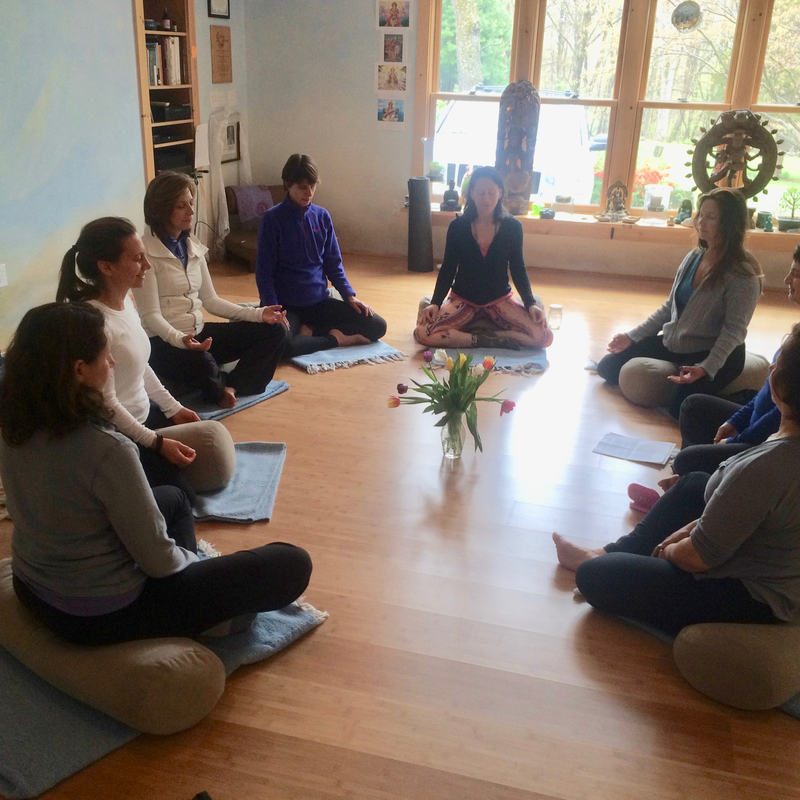 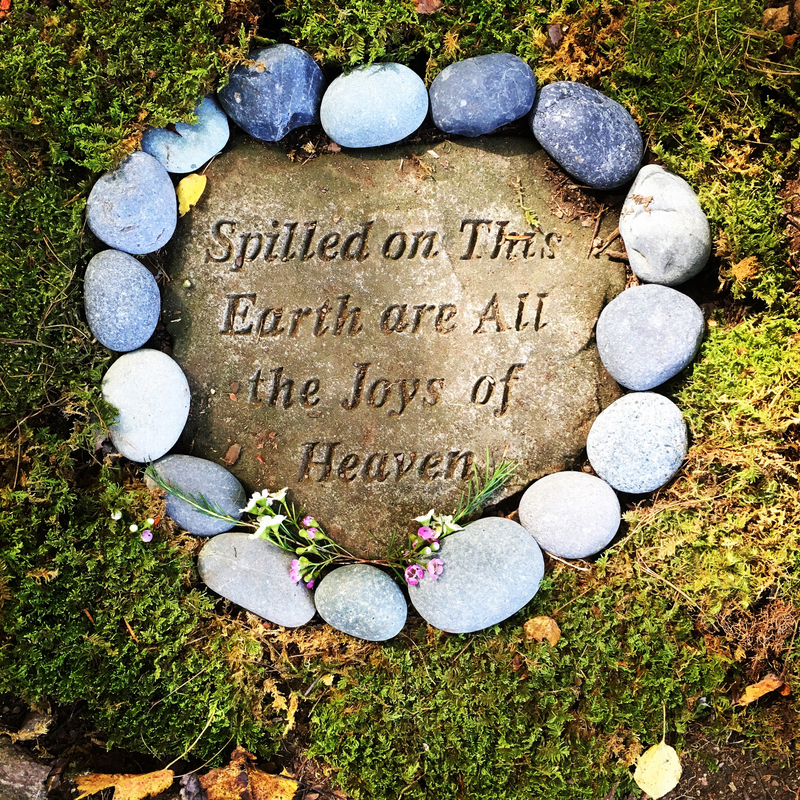 As a community, we at Open Sky Yoga Barn create sacred space together, allowing each of us to rediscover the Divine spark of light within ourselves and witness it unfolding in one another. 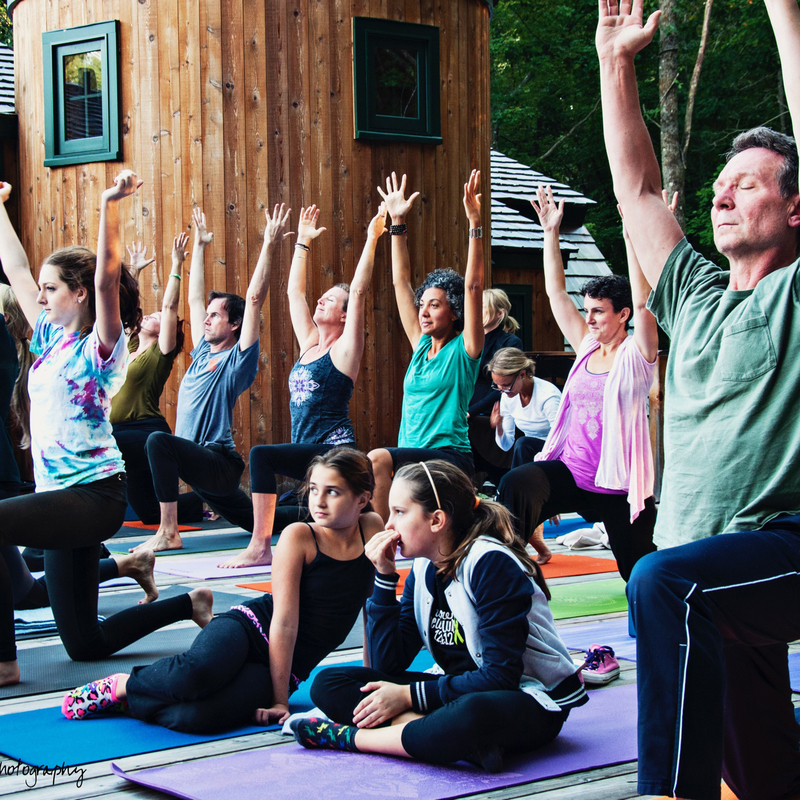 Through the different practices of yoga, we reach for and embody what is true, good, and beautiful in life, taking this off the mat into our everyday lives. 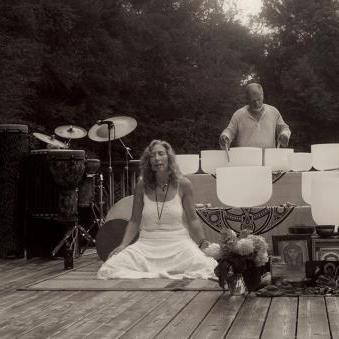 In doing so, what is created in the container of OSYB is then radiated out to our family, friends, coworkers and neighbors.